Presented by Central Basin Community Concert Association. Rob Verdi received his musical training at the Arizona State University School of Music in 1984. After a year of teaching junior high band, Rob relocated to Los Angeles to accept a full-time position with the Entertainment Division of the Walt Disney Company. His jazz band, the Side Street Strutters, entertained guests at Disneyland for 22 years, and also presented formal concerts and symphony pops programs in theaters and performing arts centers throughout the US. In 2008, Rob introduced audiences to Saxophobia, an exciting show which offered audiences a glimpse at some of the most unusual saxophones ever manufactured and paid tribute to a handful of legendary artists who contributed to the development of jazz and the popularity of the saxophone. Verdi’s 2013 stage show, SAXsational, invited local schools to share the stage with him during formal concert presentations. 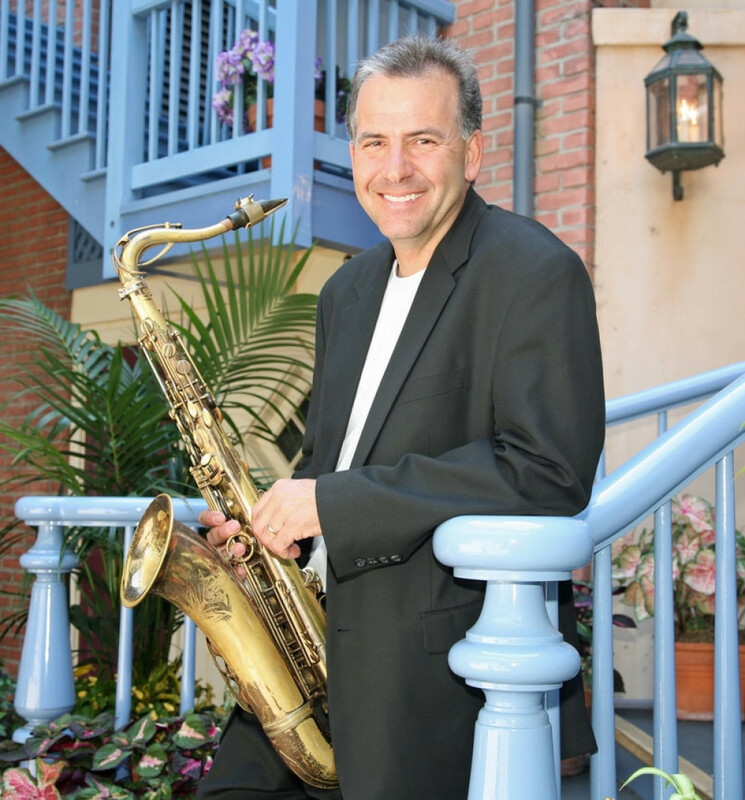 With the success of SAXsational, Rob created SAXsational, The Next Generation, which explores a variety of musical styles, including popular jazz standards of the swing era, iconic rhythm and blues selections and trendy, contemporary pop hits. Rob currently performs at the Disneyland Resort, is active in a variety of Los Angeles area musical projects and conducts jazz workshops for the Disney Magic Music Days guest talent program.